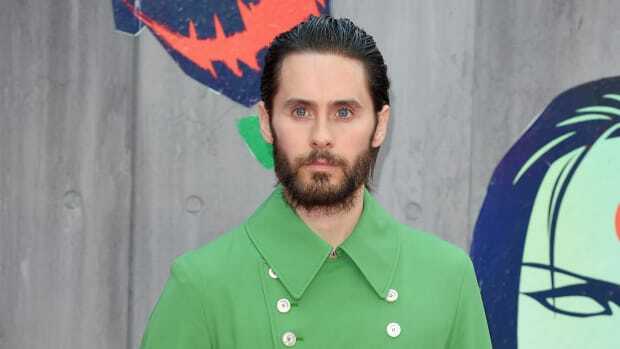 Jared Leto might be an Academy Award-winning actor, a famous musician and a hair icon, but that doesn&apos;t mean he takes himself too seriously. After attending the Chanel and Armani Privé haute couture shows in Paris, Leto took a trip to a forest and got cozy with a tree. He then Photoshopped five little Letos also hugging trees (and two hugging dogs) and posted the picture on Instagram, as one does. 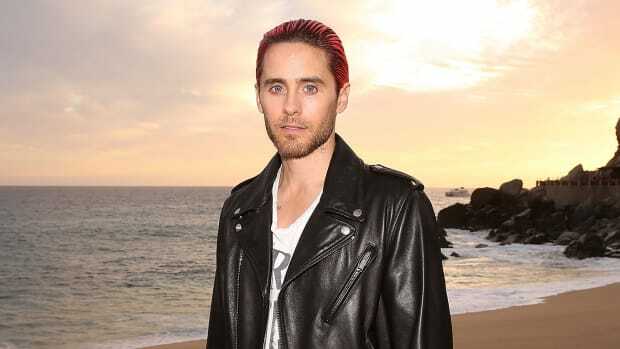 What else were we to do but follow Leto&apos;s lead and Photoshop him into our favorite fall 2014 ads? See them below and share at will. Happy Friday! He pulls the trend off with flying colors. It was love at first sight - and we have photographic proof.